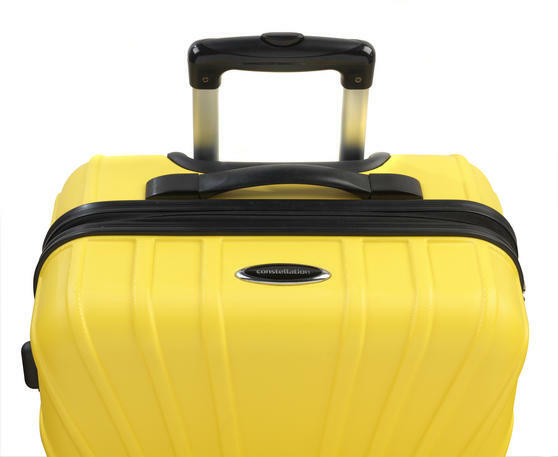 If you are looking for security and peace of mind while you travel then this 18” Constellation Arc Suitcase is the ideal choice. The case has an extremely durable ABS hard outer shell which sturdily protects your belongings. 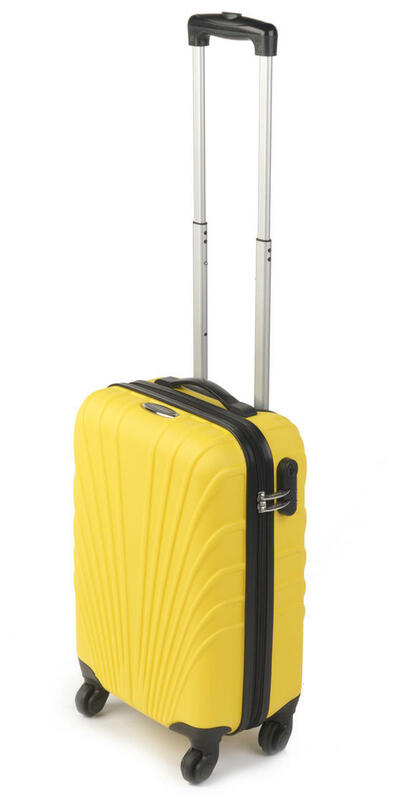 Perfect for a weekend getaway, this vibrant yellow case ensures that you can pack all your essentials and conveniently keep them with you while you travel. 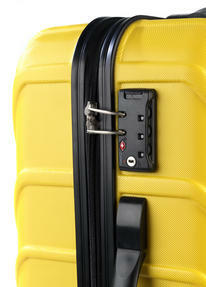 Practical and efficient, with a retractable handle and wheels, easily roll the case beside you while you travel. 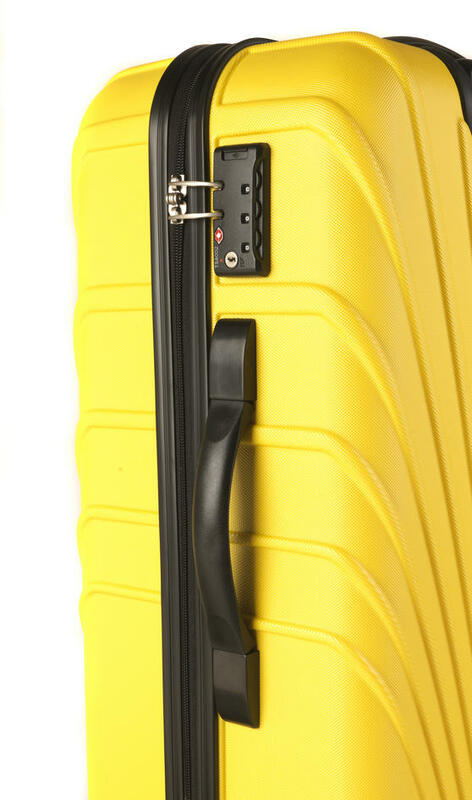 This practical, strong and compact 18” Constellation Arc ABS Suitcase is conveniently suitable as hand-luggage for most airlines. With a retractable top handle and four roller wheels, the case glides smoothly through the airport for delightfully efficient travel. 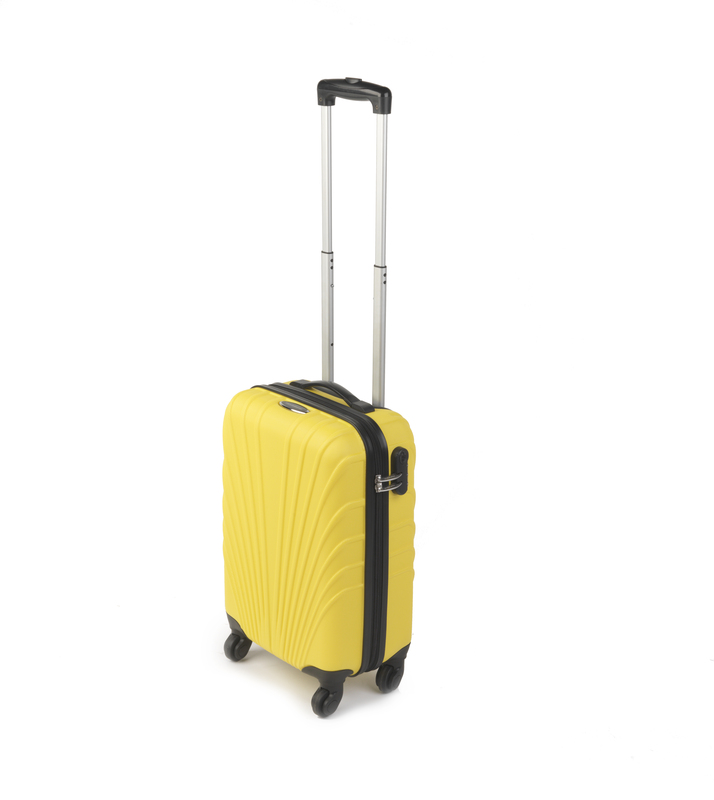 Measuring 54h x 34l x 20w cm including wheels and handles, it weighs just 2.9kg, making it compact and convenient for a weekend trip. 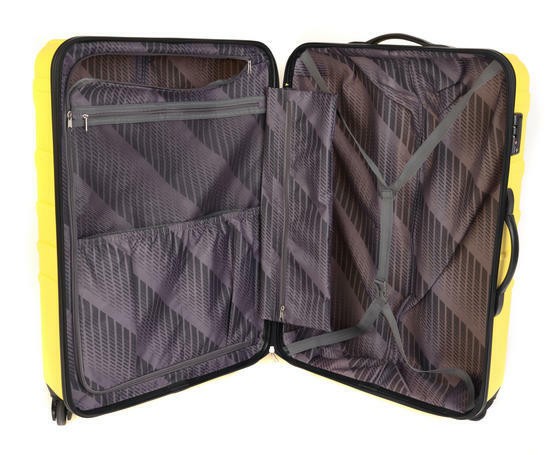 The hard shell makes this suitcase impressively strong, while the integrated side lock provides additional security and peace of mind. 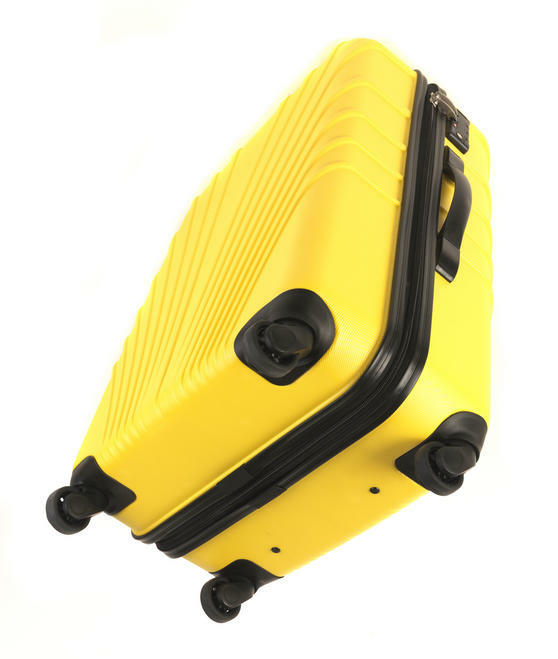 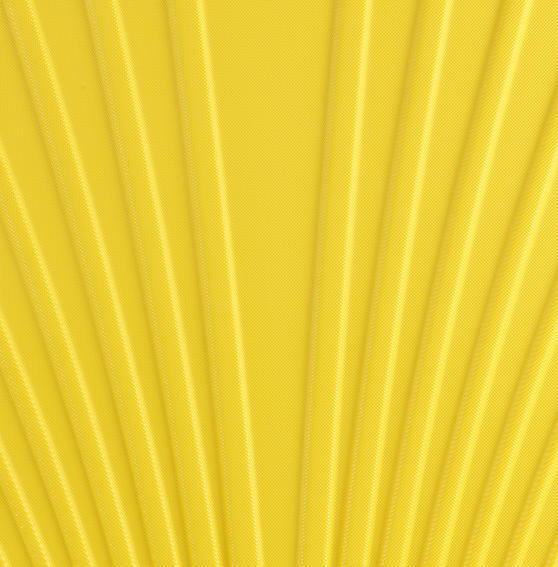 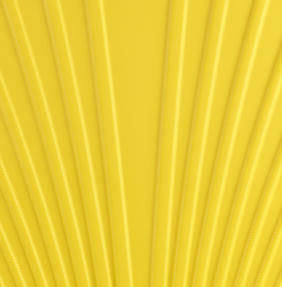 Fit all your travel essentials into this 29 litre case, while the vibrant yellow colour makes it wonderfully easy to spot in a crowd.